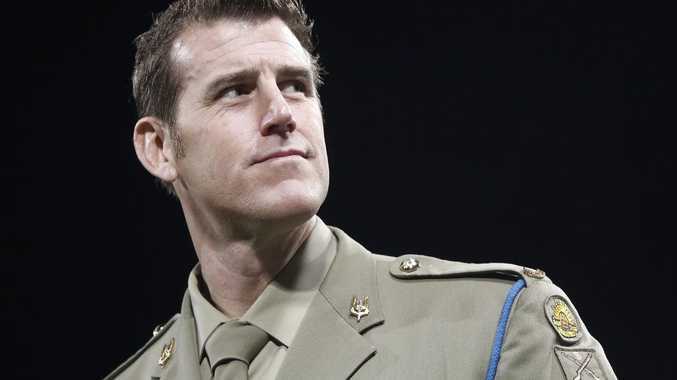 SUNSHINE Coast-based Victoria Cross recipient Ben Roberts-Smith is reportedly set to take the top job at Channel 7 in Queensland. Mr Roberts-Smith was first appointed the Maroochydore-based general manager of the network's regional service, Seven Queensland. Last April, Roberts-Smith was appointed deputy general manager of Seven Queensland with responsibility for all aspects of the network, including sales, production and marketing. 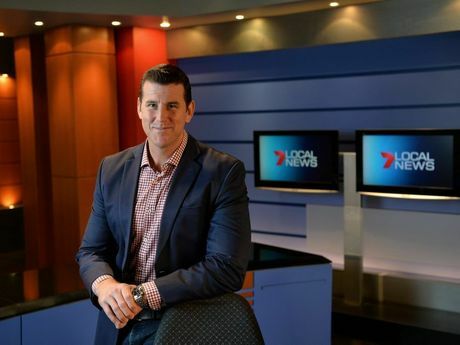 The Courier-Mail reported that a network source claimed the ink was all but dry on the deal for Mr Roberts-Smith to take over as Seven Brisbane's managing director. Mr Roberts-Smith lives near Buderim with his wife Emma and their twin daughters Eve and Elizabeth. 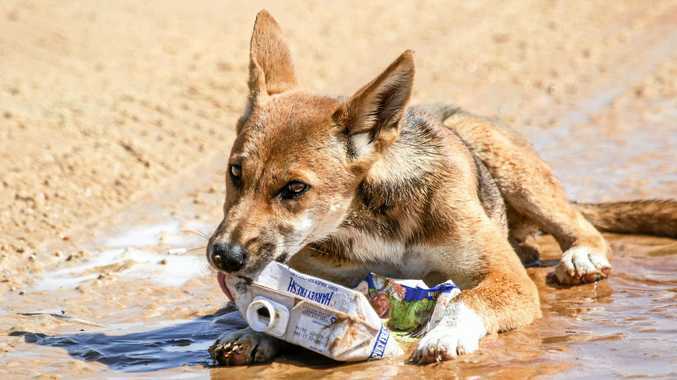 "We've got a few acres on top of the ridgeline which is ... a beautiful part of the world," he previously told the Sunshine Coast Daily. Mr Robert-Smith landed the Seven job after doing some consultancy work for Kerry Stokes' heavy machinery company WesTrac. From that, he received further consultancy work with Seven West Media, which put him in contact with Seven boss Neil Mooney. "My family has suffered through nearly 20 years of living where they had to, not where they'd like to, and that's simply because of my old job," he told the Daily. Mr Roberts-Smith recently studied at the University of Queensland, completing his Master of Business Administration.